What Is Ageism and How Can Caregivers Help Stop It? Ageism is a serious form of discrimination in which an aged adult may have unequal opportunities or receive unfair treatment. Many older people may experience ageism in one form or another. It's up to their family, friends, and caregivers to prevent this type of disrespect and ensure they have fair opportunities and a happy life. Ageism happens in both blatant and subtle ways. We see it as adults over 60 try to obtain a new job he or she is more than qualified for and they are continuously denied due to their age. We also see it in the form of an attitude towards the elderly, thinking they are incapable of understanding what is happening around them. How can family members and caregivers hope to fight back against this unfairness? It's simple - respect. Trained medical professionals who work closely with the elderly, such as geriatric specialists or staff in a senior living community, are trained to approach patients and residents with not only kindness, but dignity and respect. While staff members take care of older persons in many aspects from bathing to feeding, it is imperative they are still treated as the adults they are. 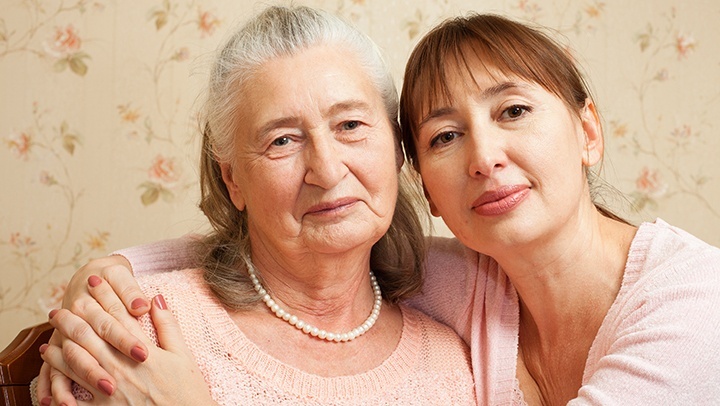 At home, it is important to keep in mind the relationship you have with your aging loved one. Whether it is your grandfather or your aunt or a close friend, remember who they are to you. Often, caregiving gives the sense that those who are being cared for are no longer independent or capable of understanding complex issues. If it is your parent, you may even experience some form of role reversal since they used to care for you. Yet by offering the respect and kindness they deserve, you improve their outlook on life and mental health. Include them in conversations, even if it is about topics they may not be knowledgeable such as hobbies or technology. Never shut them out of family time. Finally, when you speak with an elder, ensure that you are not "talking down" to them. Speak loudly, clearly, and acknowledge them as an adult. You may catch yourself making this mistake often and mistaking this for talking in a positive tone. Yet instead of talking to them as you would a child, simply be friendly! Ageism is a form of disrespect that seniors most certainly notice. Yet if you approach them with the right mindset, it will help you both enjoy caregiving much more.